These little beetles showed up on the split rail fence. If you ever see a beetle roll over and play dead, a survival tactic, it’s kind of amusing. If it seemed desperate, it probably wouldn’t be so silly, but it’s not really desperate just simple. Another option in the beetle survival kit is to drop and it doesn’t get more simple than that. The very small beetle above employed that very stop and drop method to get away from my camera, and it did so to great effect. Down from the top rail to the grass below in a slow second, and just like that I had lost it in the green morass. 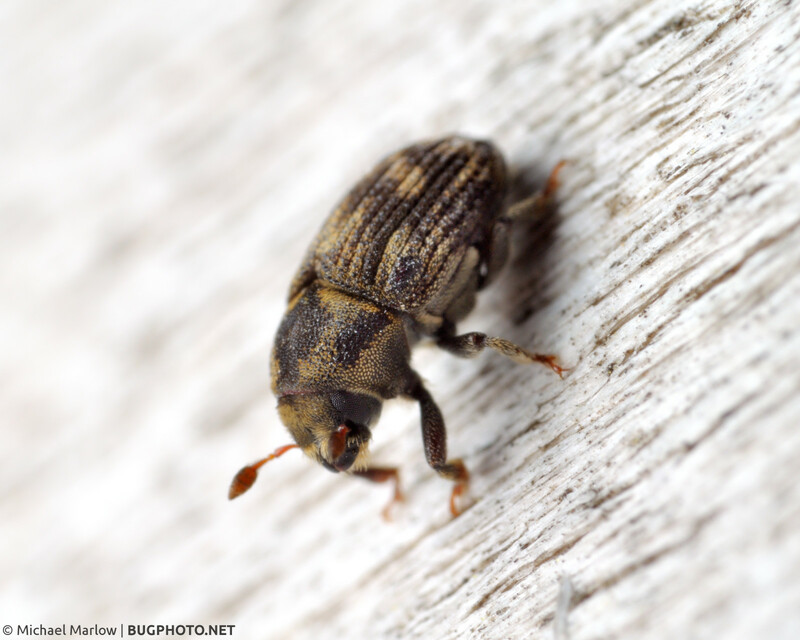 Posted in ColeopteraTagged beetle, defense, Macro Photography, survival, wood grainBookmark the permalink.